I had the joy of cooking with the children at my church this weekend during Sunday School and we made homemade soft pretzels. What would a fun time be without party printables! 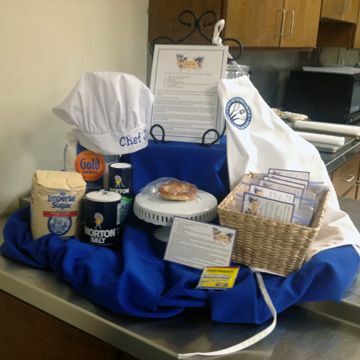 A cooking party is a great theme and so much fun with kids and even adults. 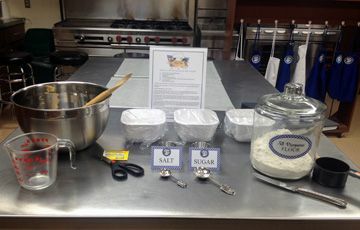 Here are some of the items that I created for our cooking class which included a logo, apron image, recipe card, food label tent and jar label. 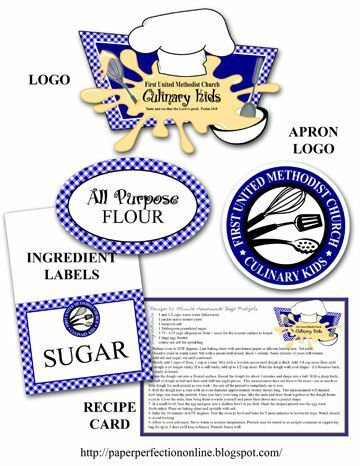 If you would like printables for a cooking party or custom items for your next event contact Paper Perfection at jtanddolly@yahoo.com for pricing and details.